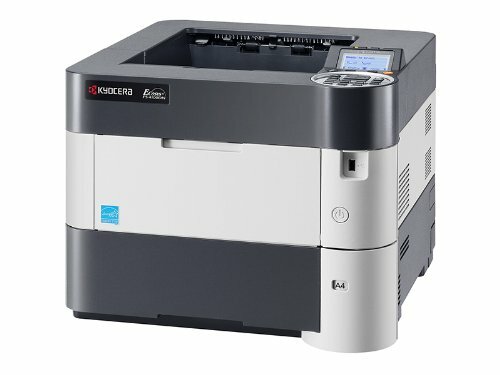 When productivity and dependability are essential in business, the FS-4100DN produces documents at a speed of 47 pages per minute and boasts best in the industry preventive maintenance intervals of up to 500,000 pages. Through Kyocera's advanced technology, energy use has been reduced and most replacement parts have been eliminated or replaced with long life components, reducing the maintenance requirements and down time of equipment. Dimensions (WxDxH): 15.35" x 16.14" 12.6"